The current version of xLobby voice has the ability to manage multiple audio zones with individual volume and mute controls . 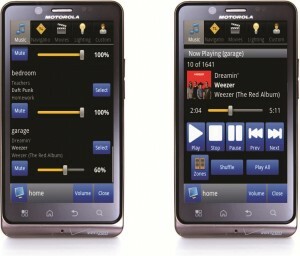 Using xLobby Voice speech technology, users can also use the Android device as an audio zone player which can play any file from the xLobby music library and stream it wirelessly for private listening. Calrad’s Bluetooth products offer a simple solution for wirelessly transmitting stereo analog audio using bluetooth technology, Bluetooth Receiver 40-BT2, Bluetooth Transmitter, 40-BT3. Use the Calrad 95-2035 25 watt stereo amplifier and Calrad’s 40-BT2 Bluetooth A2DP compatible receiver for use as a wireless audio media system using portable tablets and phones. Please note: Like all wireless technologies they are subject to there surroundings and transmission power will vary from bluetooth to bluetooth device and the distance from the transmitting product to the 40-BT2 receiver may vary. 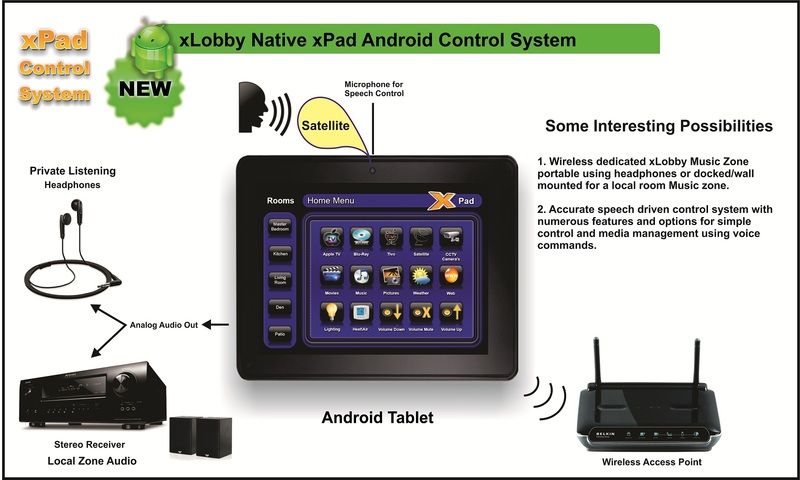 The New xLobby Native Android xLobby Voice control system continues to move forward with some amazing features and technology. Below is the Latest xLobby forum post-thread for ongoing discussions and developments regarding the New xLobby Voice control system. This news post is subject to updates and changes. The Calrad 95-2035 25 Watt stereo amplifier provides a simple solution for many applications including single room or multizone audio for use with portable devices such as media docking stations for phones, iPads, Ipods or tablets that require amplification. The amplifier can be hidden inside cabinets or mounted inside a wall using a 3 gang electrical box. The audio input cable can easily be routed to a fixed wall plate for easy connection or hardwired to a desktop docking station. Use the volume control from the device to control audio level. The 95-2035 has it’s own master volume control that can be set to govern the maximum volume allowed from the external media sound source. You can also install a wall mounted stereo volume control if needed, Calrad part number 25-361. The Calrad 95-2035 25 Watt stereo amplifier provides a simple solution for many applications including multizone audio, single room audio for use with music sources or for flat panel displays that need or require additional amplification. Using multiple Calrad 95-2035 amplifiers provide a low cost solution for multi-room audio systems. Using a Zigen AX-88, 8×8 audio matrix switcher that provides a simple method to manage stereo analog low level audio sources to 8 different zones. The AX-88 provides independent channel control over Volume, Muting, Treble, Bass, Lip- Sync. The AX-88 can be controlled by xLobby using IR, RS3232 or IP UDP commands. 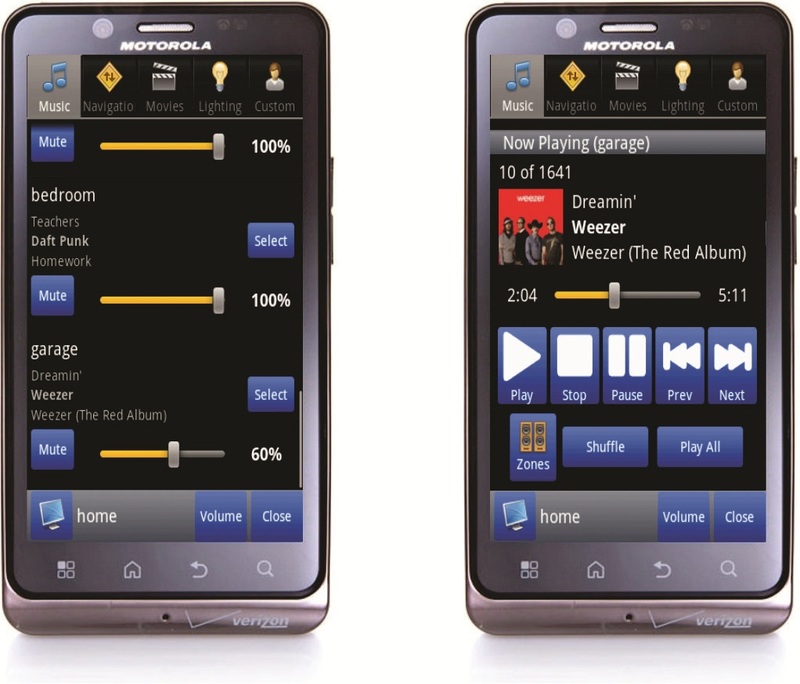 This type of system combined with xLobby’s xPad-webserver interface provides a simple method to interact with multizone audio systems for home or commercial use. 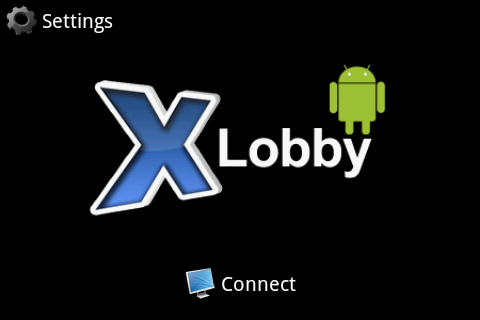 Learn more about xLobby xPad (Webserver), Android native application. This news post is subject to changes and updates. There are so many digital storage solutions available today, which product do I purchase plus the constant push for more disk capacity at a lower cost so the drive you use today is most likely gone tomorrow. The competitive cost conscious public sacrafices reliability for savings and so many products suffer from this unfortunately at the loss of all your media content, it takes months of using a new drive to only realize the web is plagued with unhappy people that have had constant problems with specific drive manufactures and that they experienced major failures that tossed all of their data content into oblivion. So it’s very important to do as much research as possible before purchasing a product that simply does not perform well. One product that we recommend is by Synology Network. 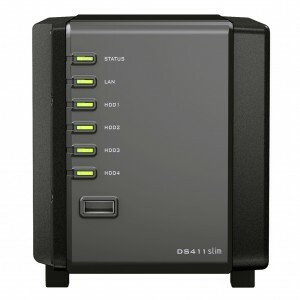 The Synology Network attached storage system provides a solid disk management hardware platform to build your own NAS. 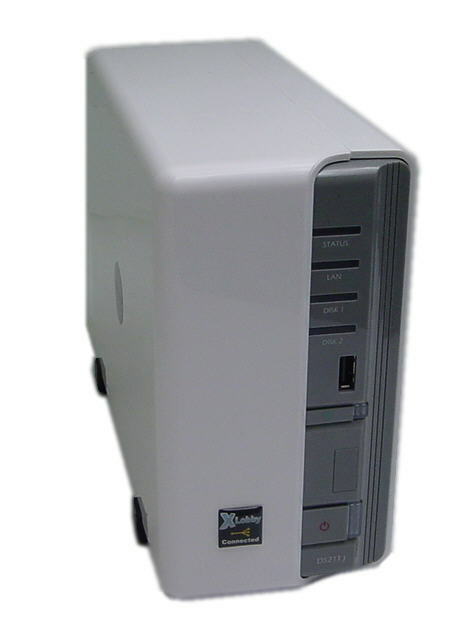 It features extensive management tools and it’s DLNA certified. 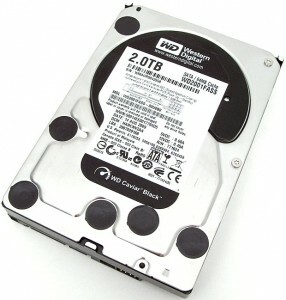 Using Western Digital Caviar Black hard drives has proven very reliable, these drives provide High performance (sustained peak 138MB/s), high reliability, cutting edge technology and a 5-year limited warranty it is the ideal drive for those who demand only the best. It’s always important to have a solid backup solution for your content. Hours and hours are spent loading and organizing your content to simply leave it in the fate of a single drive. 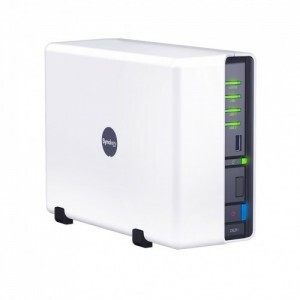 You can use a Raid setup for a NAS or use the xLobby Sync technology to backup your content between drives. The current bleeding edge release of xLobby now has a native Android xPad application that works with xLobby’s webserver system. The new start page menu has two options, 1. Connect, connects the device to xLobbys webserver main page menu or 2. Settings, the new setup menu on the start page of the application is for entering the webserver IP location, xLobby Port, optional password feature to keep users out of settings. 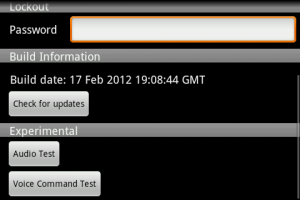 If connection is lost to the android device, the connecting screen with ip address and port locations are shown. 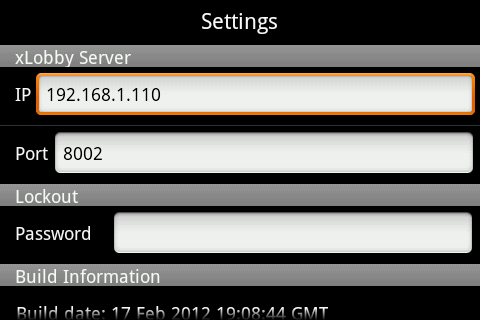 Note the IP address goes only in this field and the port location goes only in the port field. The new xLobby Native Android xPad system has many improvements over the older origional xPad webserver for android. 5. (Future Support) for Speech recognition directly from the tablet to xLobby control hardware, use your voice to control xLobby. 6. (Flat license fee) for system integrators, use as many iPad, iPod, Android devices on the xPad webserver system as needed. This new platform will continue to expand, monitor your xLobby bleeding edge updates + updates from the native application for improvements, bug fixes and additional features, they will be available on an ongoing basis, stay tuned for continued news updates on the xLobby website.